1. 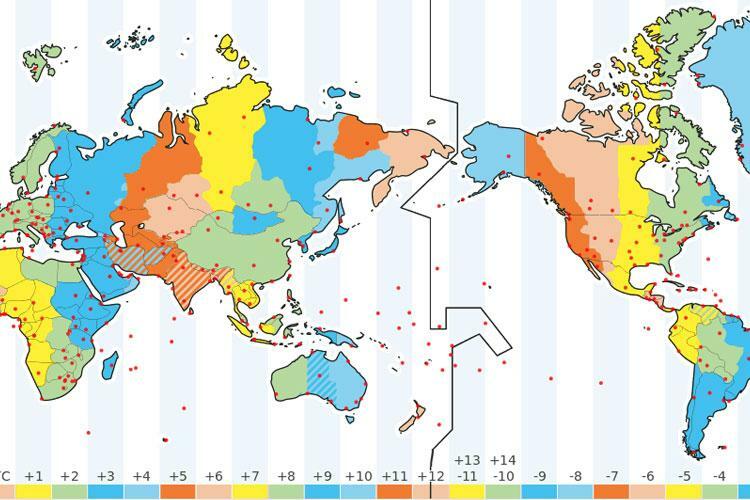 What happens when ships cross the International Date Line? They have to pay a tax. Ships going west from the USA lose a day, ships going east from Japan and Australia gain a day. They have to report to the customs post. They have to check their clocks against Greenwich Mean Time. 2. What is the smallest planet? 3. 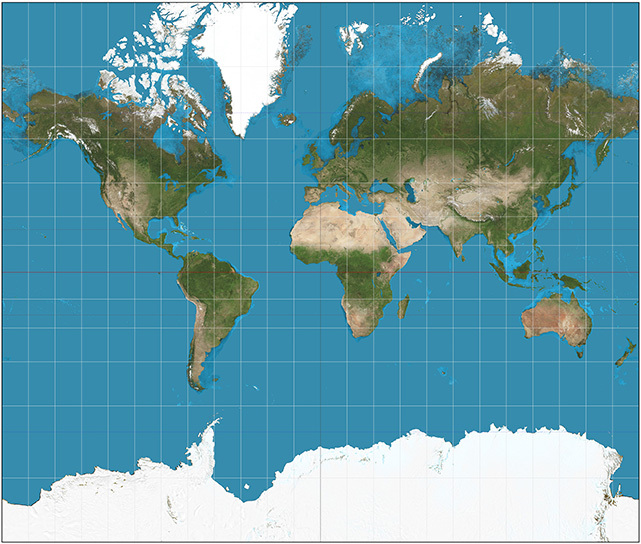 What is the specific feature of the Mercator Projection? It distorts the shape of India. It exaggerates Greenland almost 25 times. 4. How many satellites does the largest planet, Jupiter, have? 5. What is the distance around the Earth at the Equator? 6. Four of the five most populous countries are also among the five largest countries in the world by area. Which is the fifth largest by area? 7. From which language is the word "Monsoon" derived? 8. Who or what are Molleweide, Bonne, and Gall? All are editors of atlases. 9. What are the Doldrums? 10. What is an oasis and where would you find it?